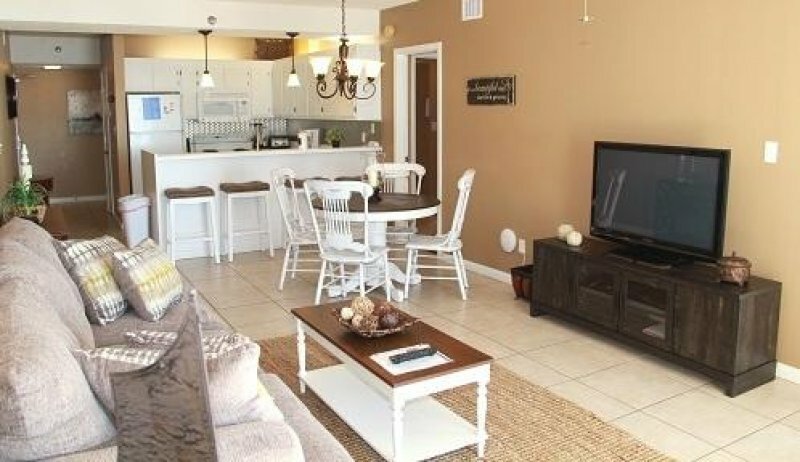 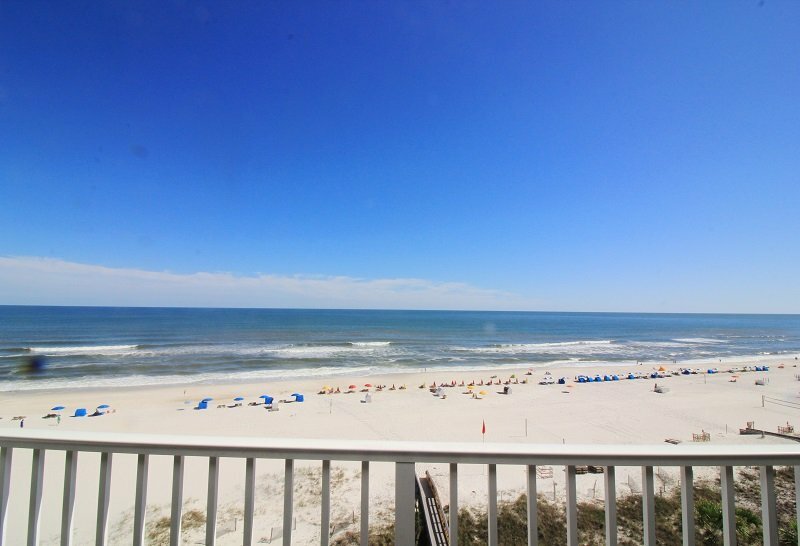 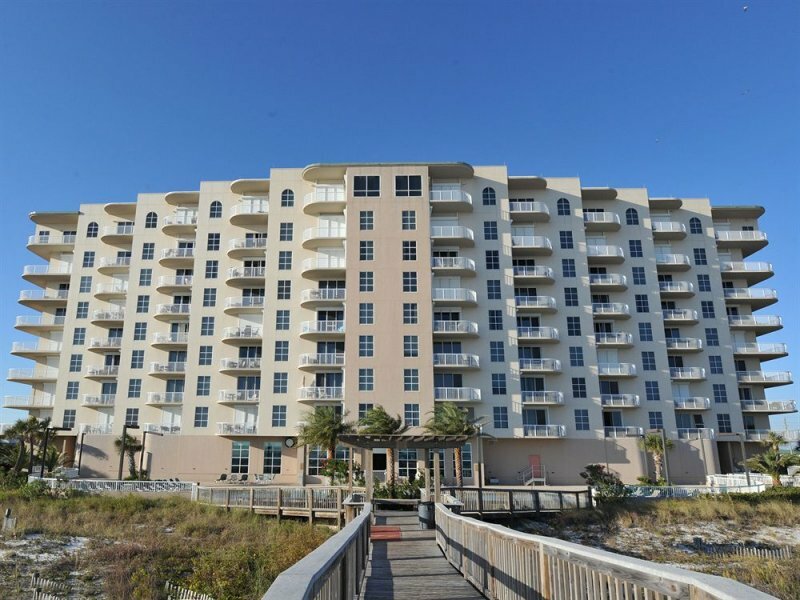 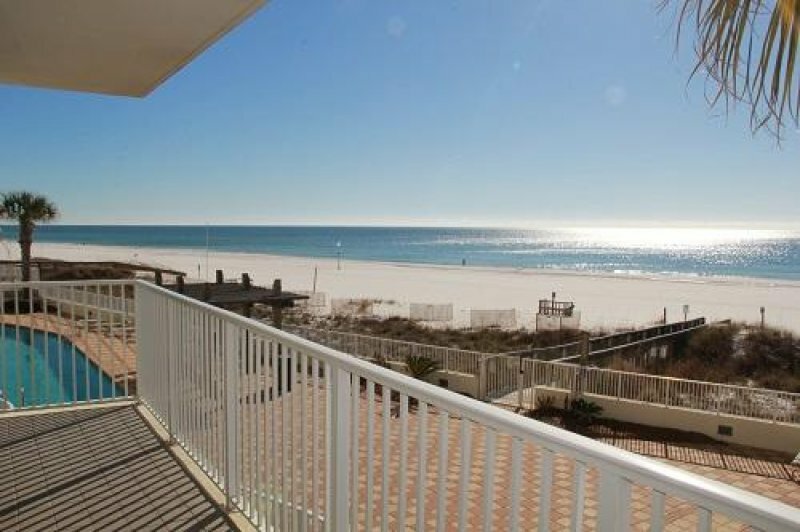 A BEAUTIFUL 3 BEDROOM 2 BATH CONDO OVER LOOKING THE GULF OF MEXICO. 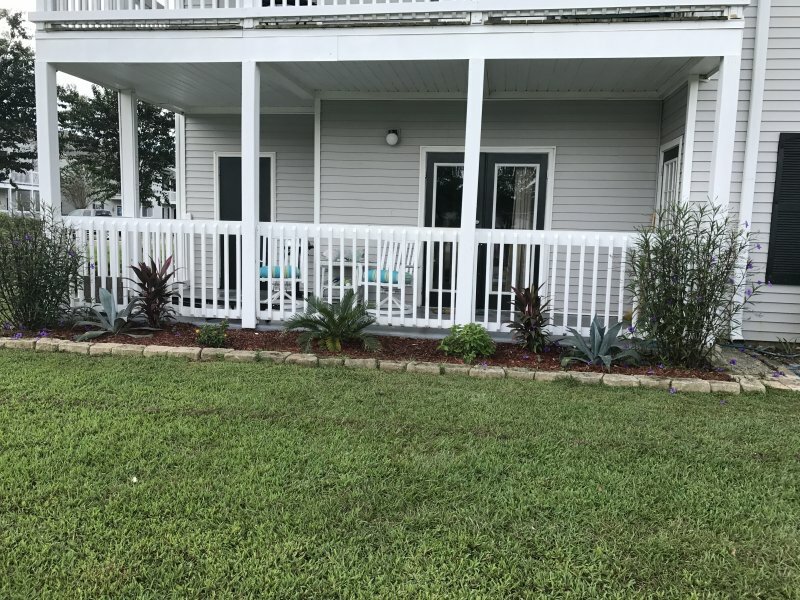 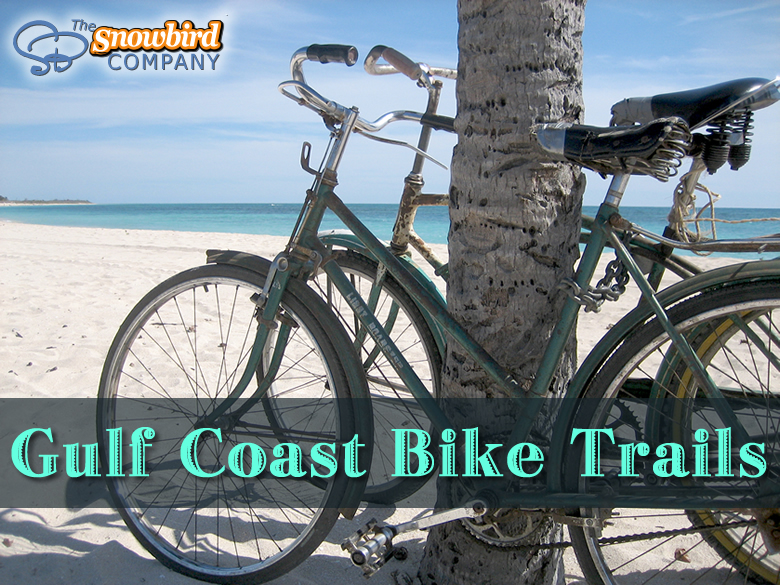 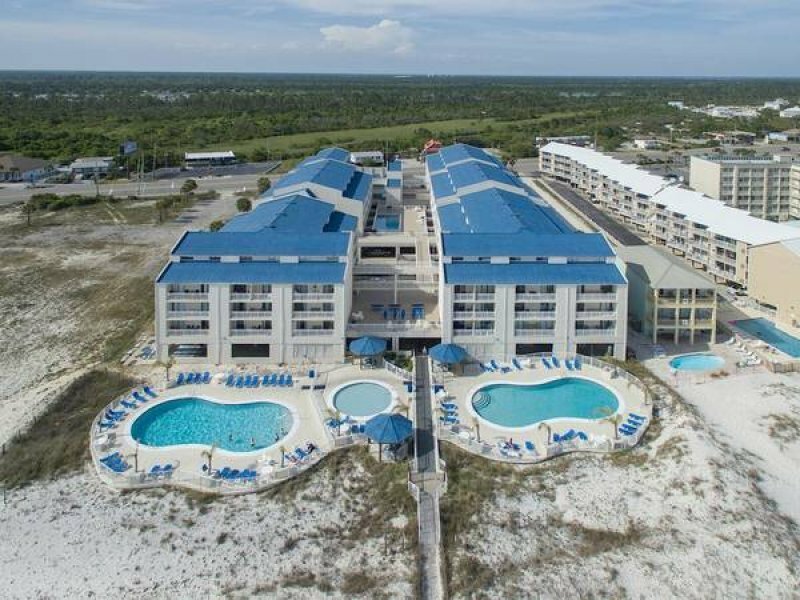 This unit has all the features needed for a great vacation! 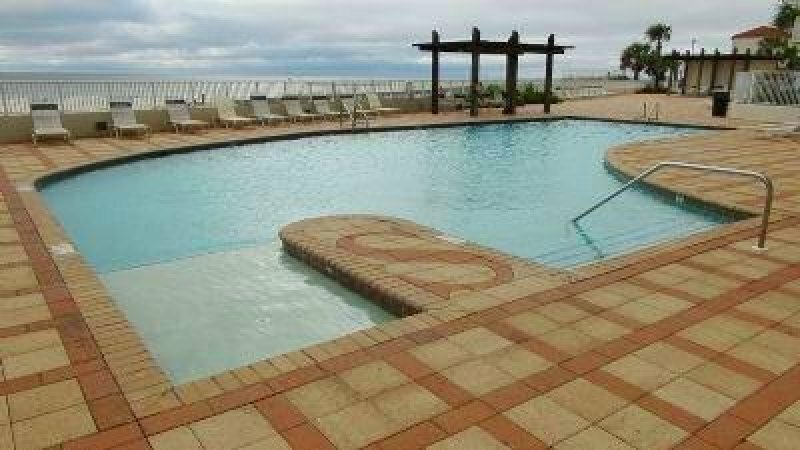 An indoor, outdoor and children's pools in addition to the the most beautiful white sand and blue Gulf of Mexico water. 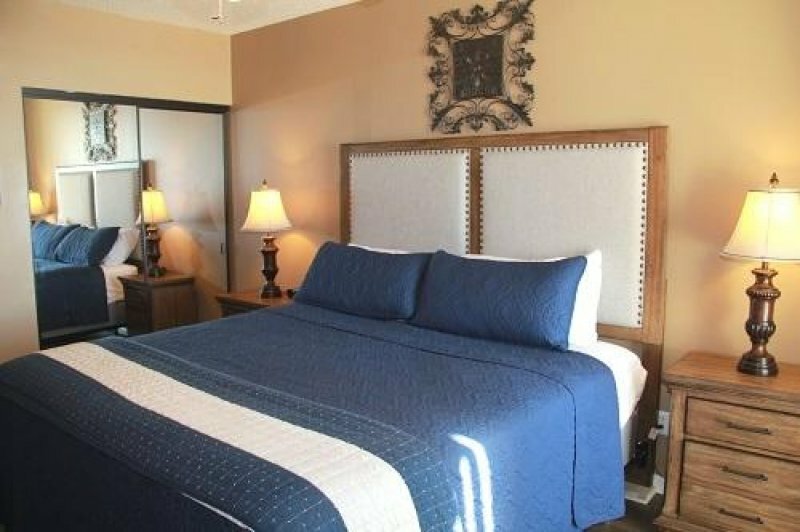 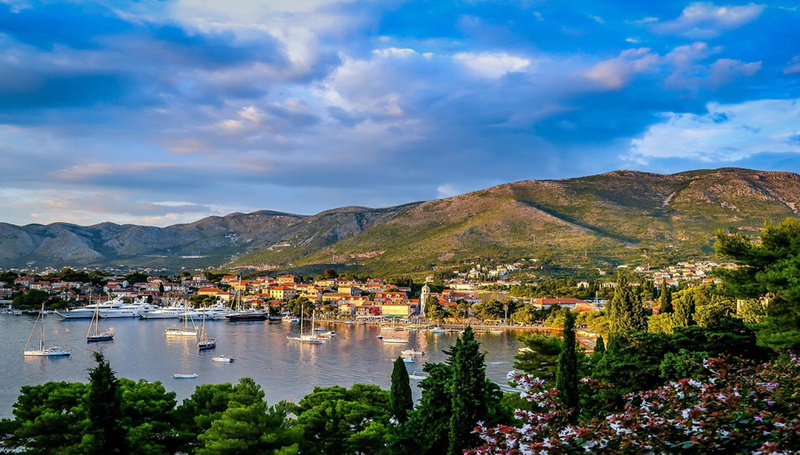 For your relaxation and enjoyment there is a sauna, hot tub and tennis court. 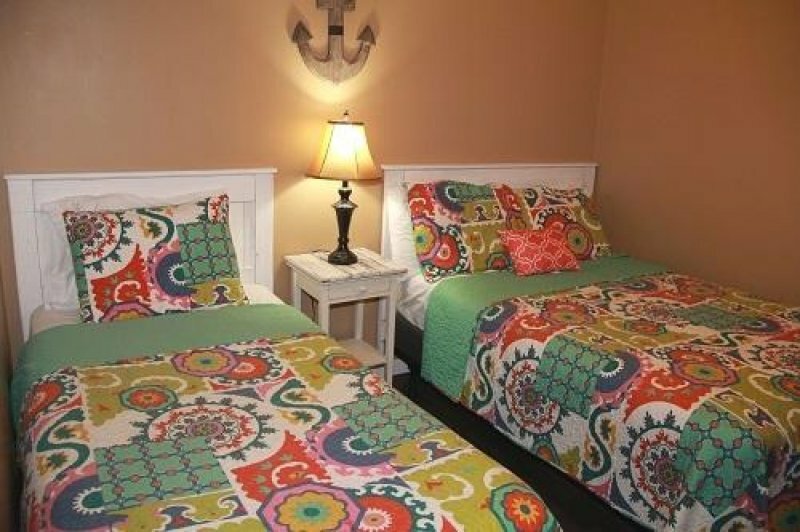 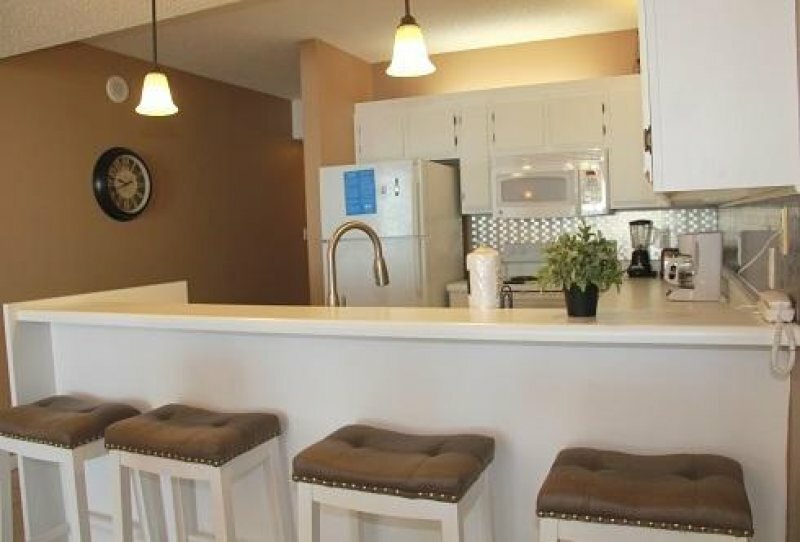 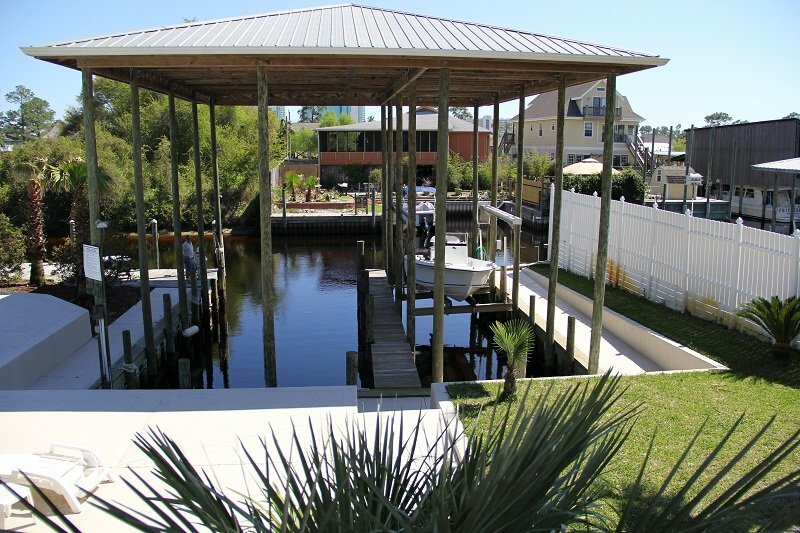 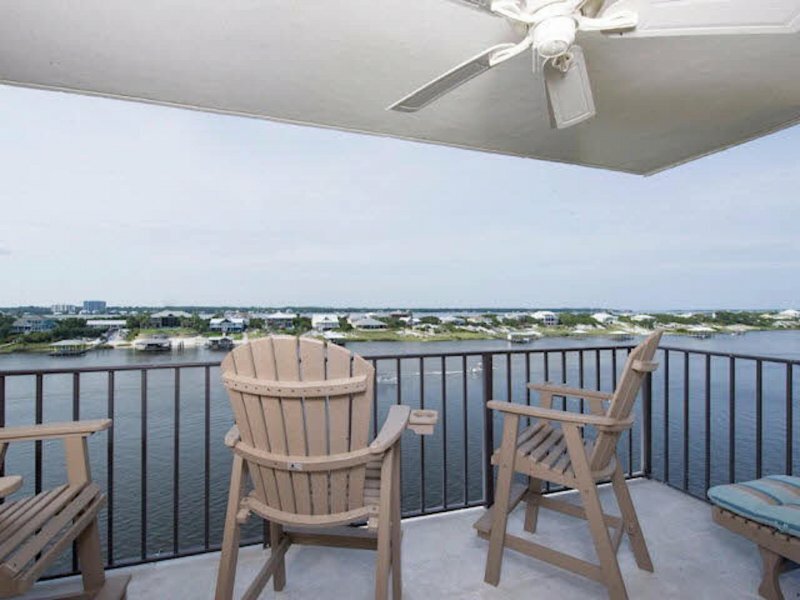 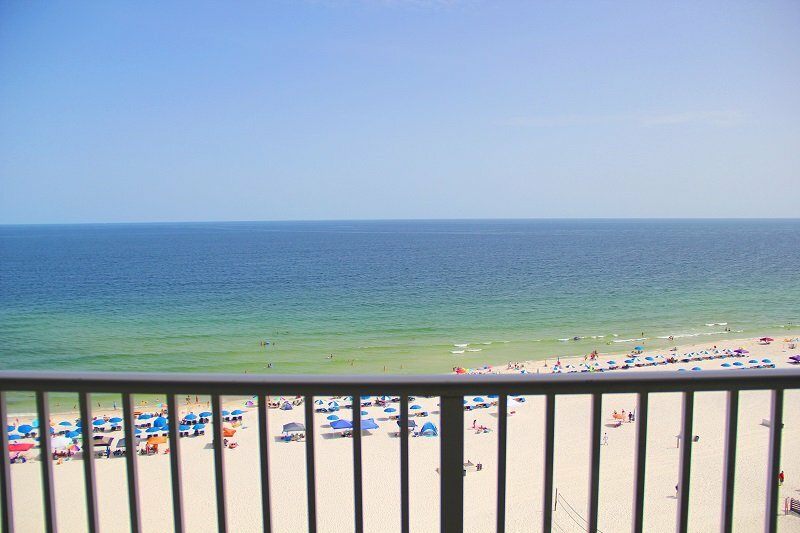 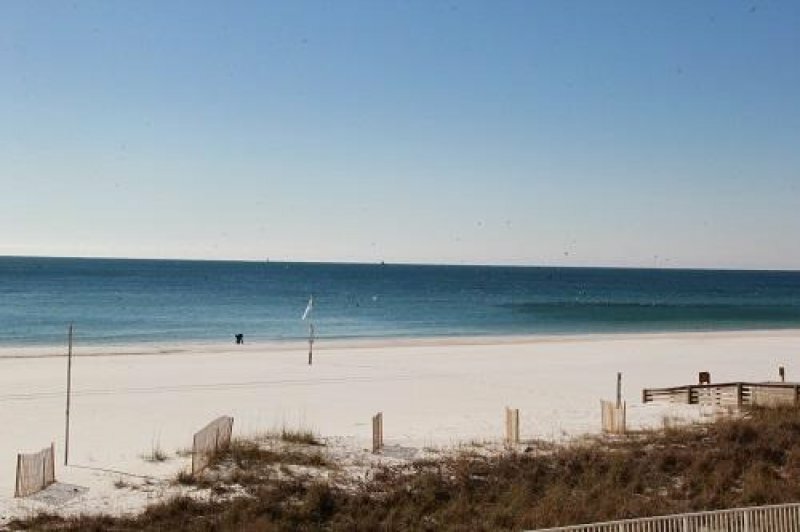 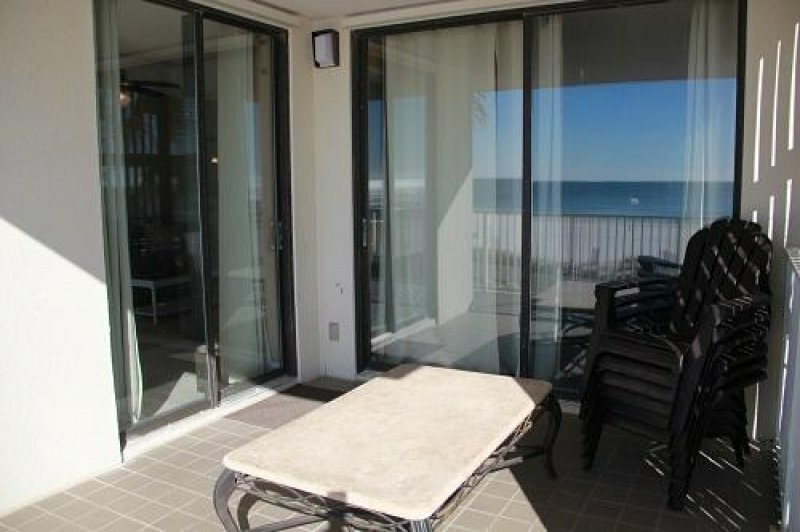 Description A BEAUTIFUL 3 BEDROOM 2 BATH CONDO OVER LOOKING THE GULF OF MEXICO. 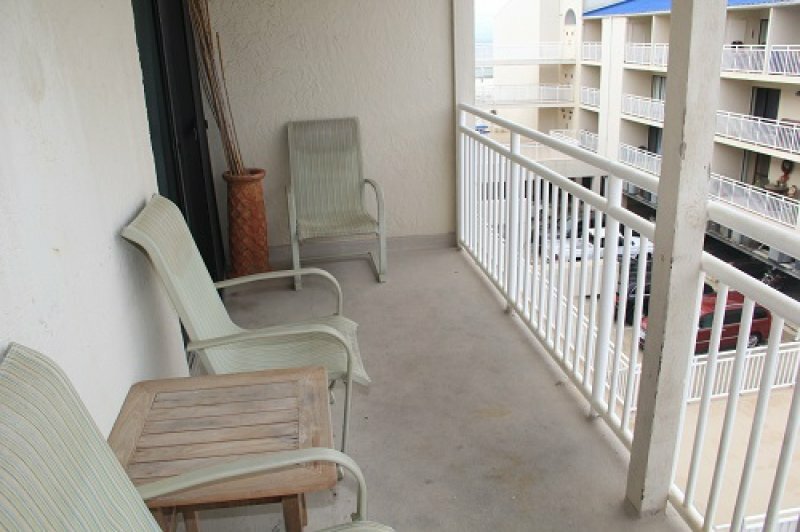 This unit has all the features needed for a great vacation! 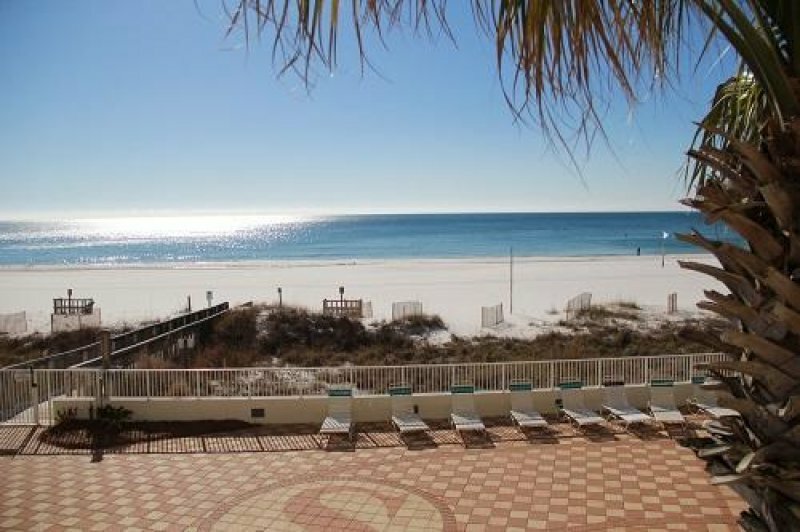 An indoor, outdoor and children's pools in addition to the the most beautiful white sand and blue Gulf of Mexico water. 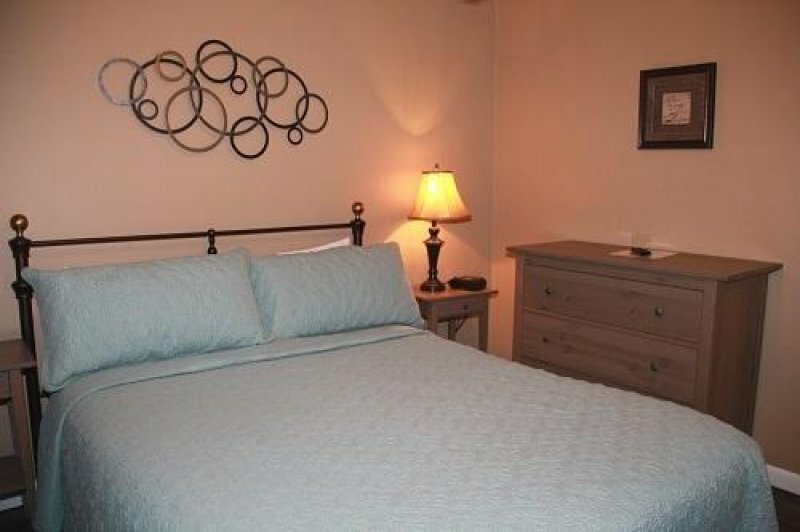 For your relaxation and enjoyment there is a sauna, hot tub and tennis court. 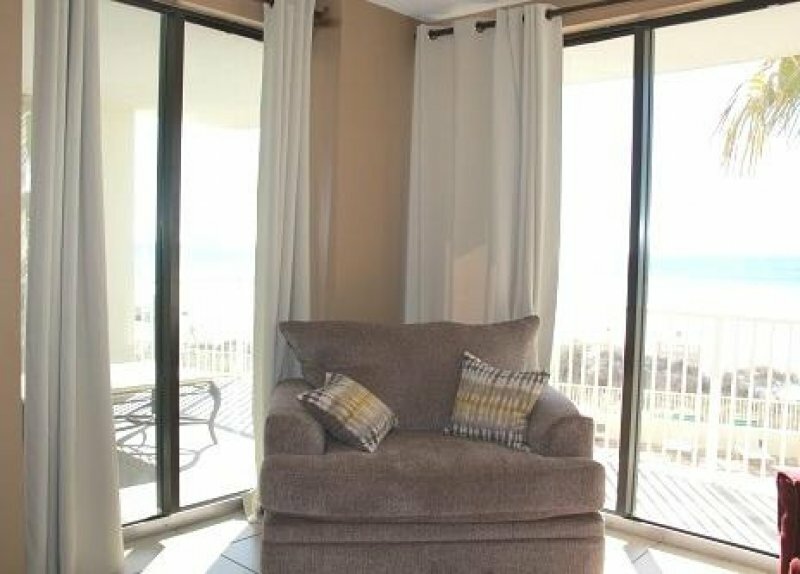 A BEAUTIFUL CONDO OVER LOOKING THE GULF OF MEXICO.